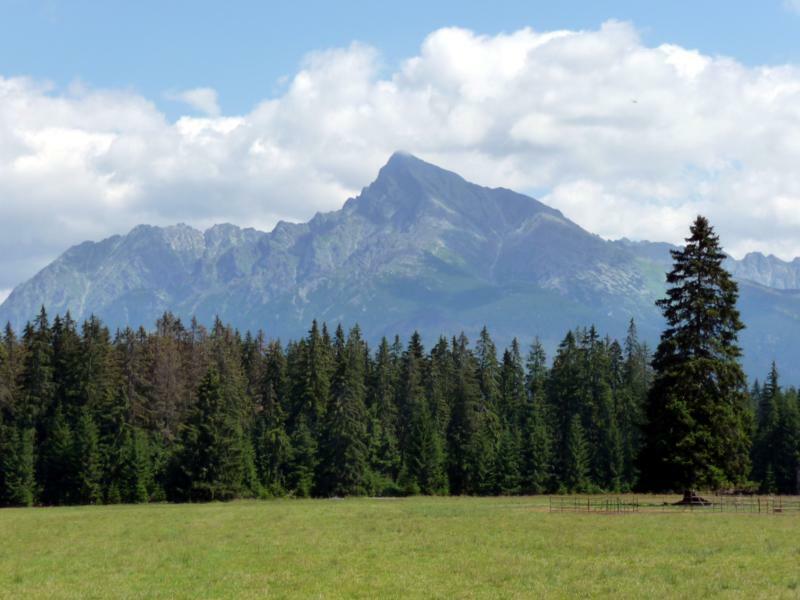 The High Tatras are the most famous mountains, located in the north of Slovakia. 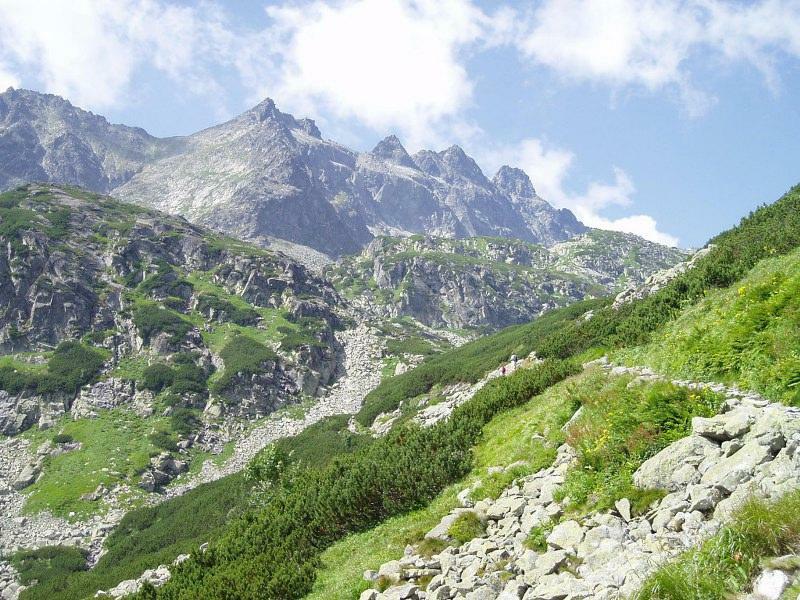 These mountains are popular for tourists in all seasons - both in summer and in winter. 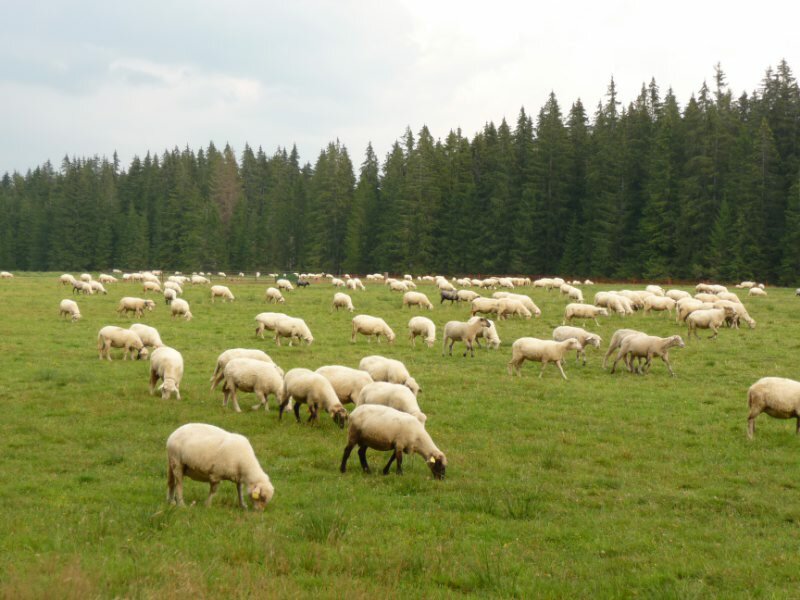 They provide numerous options to spend leisure time and relax during your holidays. In spring you can experience rafting on the river Bela - the perfect place for this kind of activities. In summer there are countless peaks in the High Tatras which offer hiking. 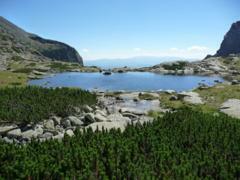 The autumn offers the possibility of picking mushrooms and berries or walking in the woods. In winter, skiers can spend all the days skiing on the slopes in several ski resorts. Intact nature, interesting flora and fauna in this area offer visitors an unforgettable experience. 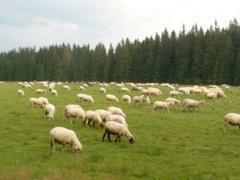 Everybody will enjoy spending time in this beautiful part of Slovakia. 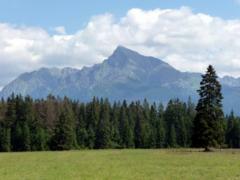 If you are interested in visiting Slovakia and the High Tatras, we can offer you comfortable accommodation in a chalet. 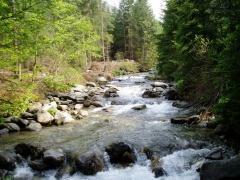 The chalet is located in the beautiful nature that you will love at first sight. For all visitors, we provide comfortable accommodation for up to 6 people in the chalet with a romantic fireplace, two bedrooms and a fully equipped kitchen.